If you’re an up-and-coming singer wanting practical advice about how to navigate the music industry, then get yourself down to BBC Music Introducing Live 2018 in London. Tickets for the three-day event taking place at Tobacco Dock on November 8, 9 and 10 are now on sale. BBC Music Introducing Live 2018 will feature masterclasses and talks, an A and R feedback centre and a careers fair, along with loads of live performances including a headline gig from singer-songwriter Ben Howard with support from Marika Hackman. BBC Music presenters Annie Mac, Hugh Stevens, Steve Lamacq, Lauren Laverne, Bob Harris, Nihal, Zoe Ball and Jamie Cullum will be there, along with producers, publishers, managers, festival curators and label execs. 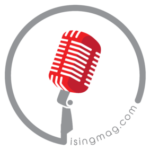 Many other music industry-related businesses and organisations will have a presence too including iSing (come visit us at our stand and say hi). Talks and masterclasses will cover the business side of things – merch, social media, synching and music videos – and creative aspects. 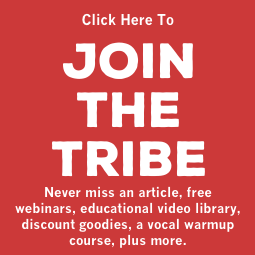 Paul Smith of Maximo Park and Gabrielle Aplin will share songwriting tips, Twin Atlantic’s Sam McTrusty will discuss how to make it in music outside of London and English muso Get Cape. Wear Cape. Fly. will give his advice on surviving as an indie artist. Day passes for the event are a tenner (which we think is pretty good value), while a three-day pass will set you back £27.50. A full list of talks and workshops is available online. 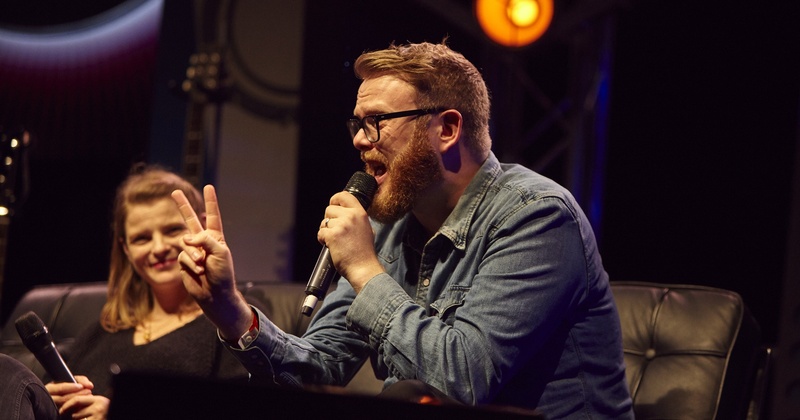 MAIN IMAGE: New music champion Huw Stephens at last year’s BBC Music Introducing expo.